Pretty Spring Hairstyles To Try. The runways were filled with easy spring hairstyles worth trying from chic sleek loose hairstyles to lovely braided hairstyles and chic textured updos. Mermaid waves however, proved a very popular choice for a good reason: they have a lovely feminine yet effortless allure. This season, don't think perfectly styled waves. 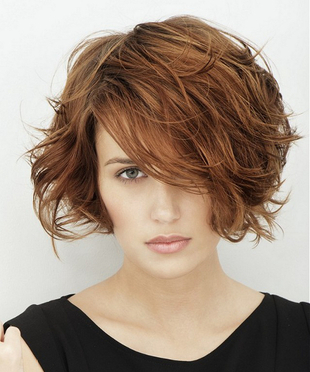 Instead, go for a slightly undone tousled look and slightly texture waves. 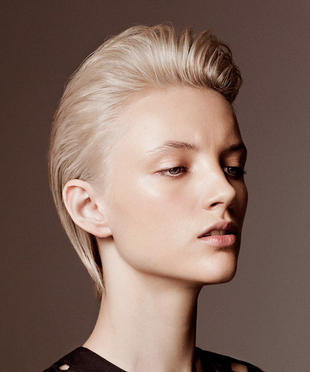 A side part is ideal for adding even more attitude to a casual look. To get chic mermaid waves without using curling irons try the following steps: wrap wet hair into a loose bun and spritz some of your favorite salt spray. 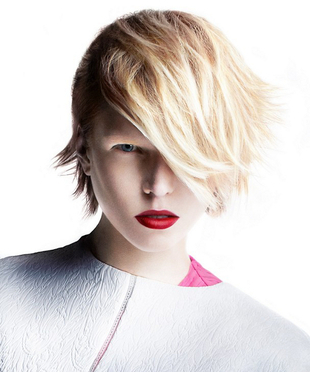 Use the blow drier until the product is well absorbed. Next, let the hair down and gently run your fingers through your hair shaking the hair stands gently. Low ponytails can be one of the cute hair styles those who are always in a hurry can turn to for a chic look. Unlike mermaid hairstyles, these should be a little more polished, for a trendier vibe. When it comes to curly hair, there are many choices depending on the time you're willing to put into styling and the allure you're going for. If you're going for a glam look, chic retro curls inspired by the sixties can be a great pick. On the other hand, if you're looking for more casual options, some of these fuss free, purposely messy curly updos are an option worth considering. If you're already rocking a short bob hairstyle and want to give it a more modern allure opt for either a sleek straight hairstyle or a carefree messy bob that packs a lot of attitude. If you're feeling edgy, opting for the wet look can be another great choice this season.